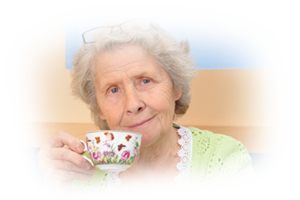 Are you seeing that your loved ones need home care as they age? 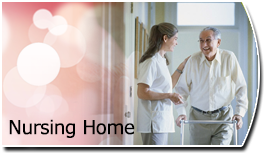 Have you thought about a nursing home but want to keep them in their home for as long as possible? Are you starting to wear out because of the impact the senior care you're providing is having at your work and with your family members? Do you fear for a loved one's safety when being left alone? 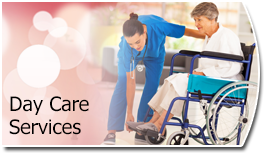 We can help with our home care nursing services delivered right in your loved one's home whether it is for a few hours a day or long-term care 24 hours daily. 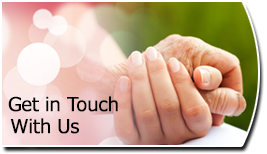 Our nurses also care for warded patients in hospitals in situations where the family is unable to be present due to work or other commitments. ❤ Monitoring patient's vital signs and overall medical condition e.g. blood pressure, blood glucose monitoring, input/output charts, etc. 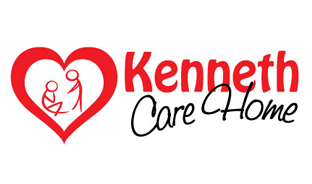 Kenneth Care Home provides nursing home, day care and home care nursing services for elderly in Kuching, Sarawak. Our elderly care centre offers physiotherapy and stroke rehabilitation training. Suitable retirement home or old folks home for senior aged citizen who needs professional geriatric care.